Wee Hoots — Wholeplay Family Serivces Inc. This action-packed program is all about toddlerhood! Parents learn about supporting their toddlers’ development as they grow from crawlers into walkers and screamers into talkers! 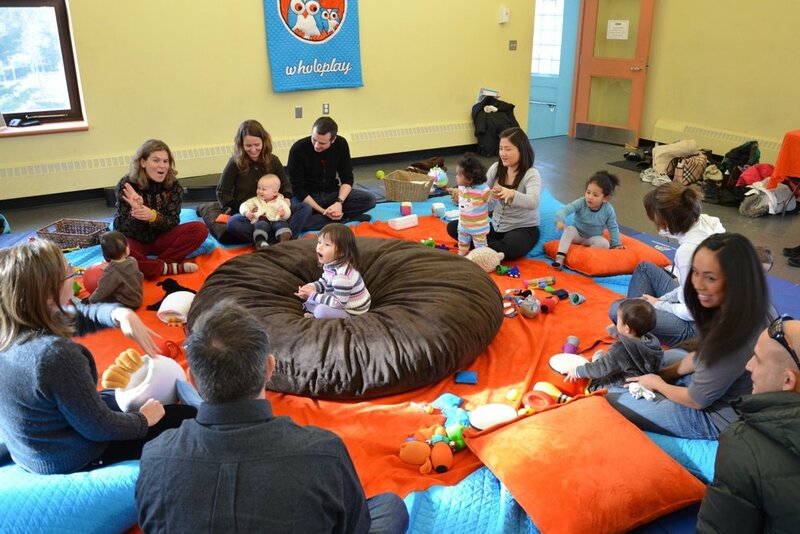 Each class includes a half-hour of music, play and dance activities and a half-hour of evidence-informed parent discussion on topics related to toddlerhood. During the second half of class, toddlers remain in the same space as their parents as they participate in unstructured play and socialization with kids their own age. Information discussed in this program is applicable to children, ages 12 months to 30 months. This program consists of 10, one-hour classes.